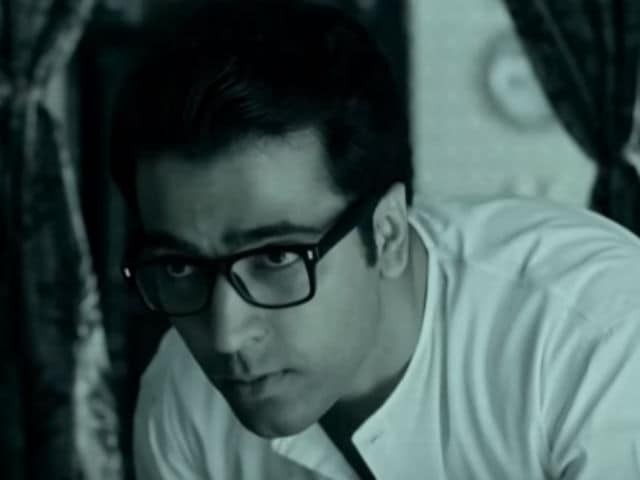 Abir Chatterjee in a still from Byomkesh Phire Elo. Piku actor Jisshu Sengupta, who played the titular role in director Anjan Dutts's recent release Byomkesh Bakshi is happy that the movie became a hit. Jisshu also said that he was grateful to Mr Dutt for giving him the role. "I had once told him if I can be his next Byomkesh and see, I got a call from him, much later though," said Jisshu. Abir Chatterjee played the titular role in Mr Dutt's previous films on Bengal's favourite sleuth titled Byomkesh Bakshi (2010), Abar Byomkesh (2012) and Byomkesh Phire Elo (2014).  "I told Jisshu that I did not want another Abir Chatterjee as Byomkesh. Instead of the intellectual appearance and Bengaliness, I wanted a sharper Byomkesh who is more desperate and a bit restless," said Mr Dutt. "This time my new Byomkesh (Jisshu) and Ajit (Saswata Chatterjee) are more friendly in real life than Abir and Saswata previously. So that obviously helped," added Mr Dutt. Earlier this year filmmaker Dibakar Banerjee also made Detective Byomkesh Bakshy! 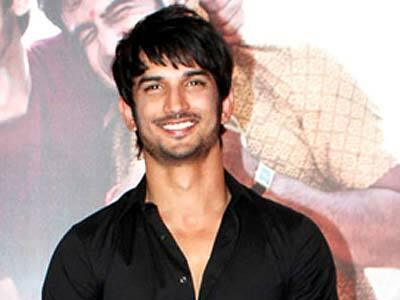 which featured Sushant Singh Rajput as the protagonist. 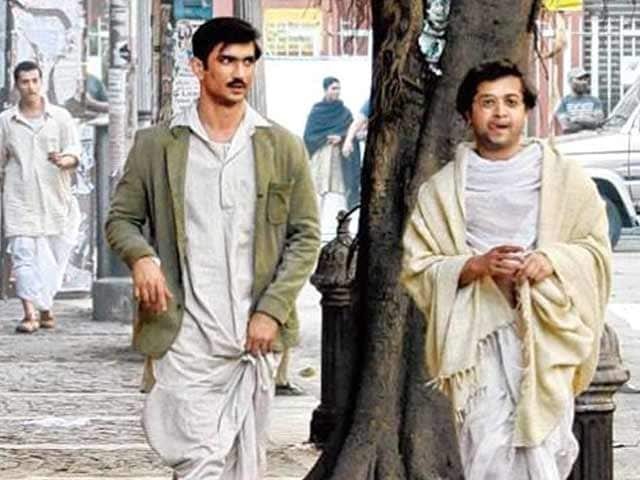 Did Sushant Just Confirm Detective Byomkesh Bakshy's Sequel?